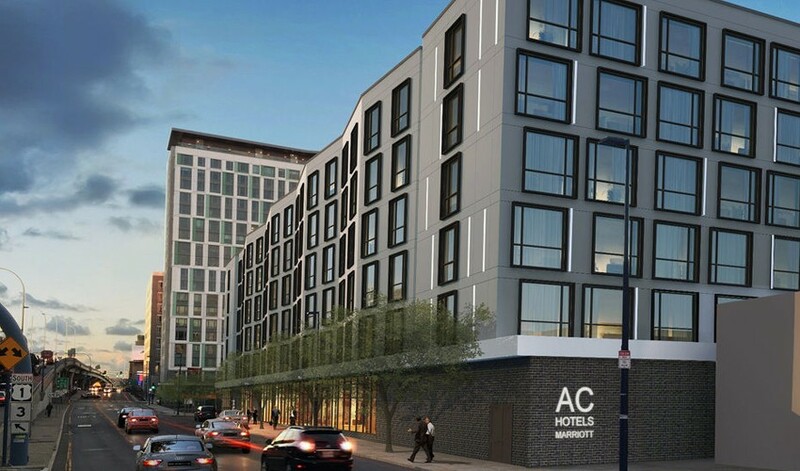 Currently in progress in Boston’s South End, this 95,000-square-foot development will be among the first AC Hotel by Marriott properties on the East Coast. The 200-room hotel was designed to capture a contemporary feel and will target the millennial traveler. 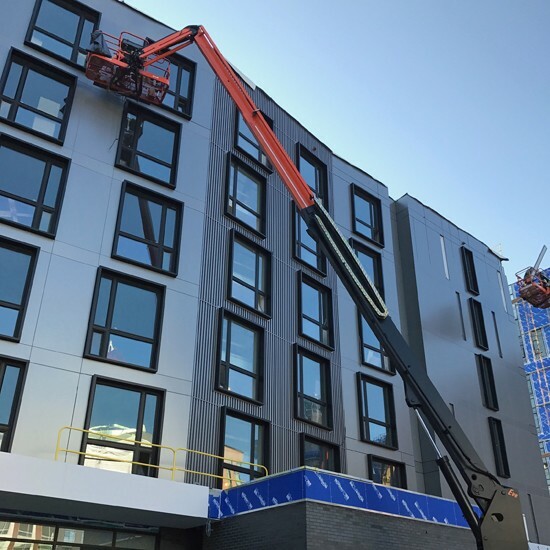 Standing six stories tall, the hotel will offer a number of amenities, including a bar and lounge area, fitness center, indoor pool, conference rooms and more. 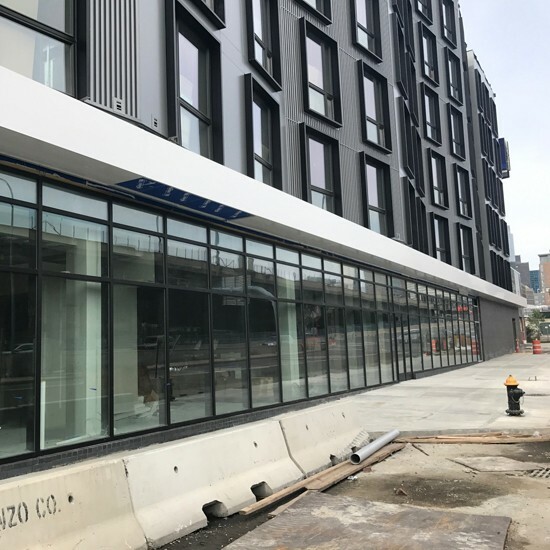 Sunrise’s scope includes installation of ACM panels, corrugated panels, custom extruded aluminum fins, curtain wall and glazing.